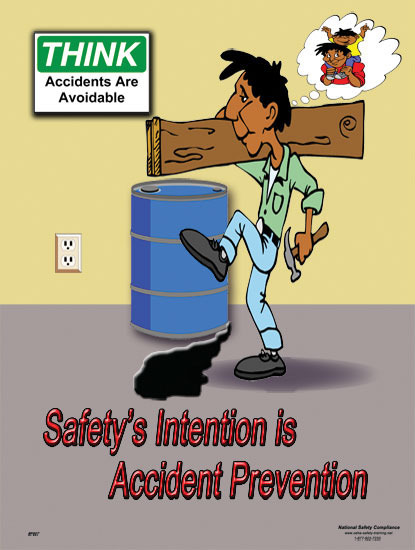 This poster is a description on the safety measures one must implement in order to maintain & ensure safety in handling tools in the workplace. 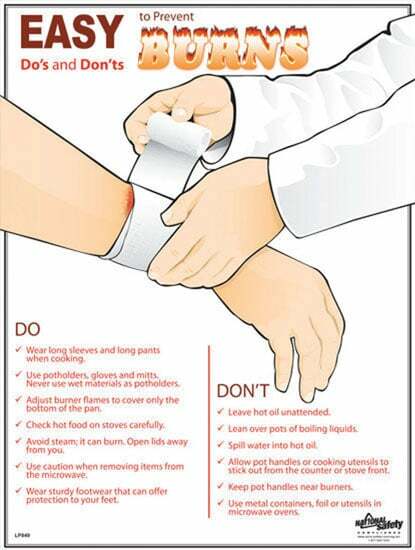 This poster must be read thoroughly by all employees engaged in the use of tools and equipment. 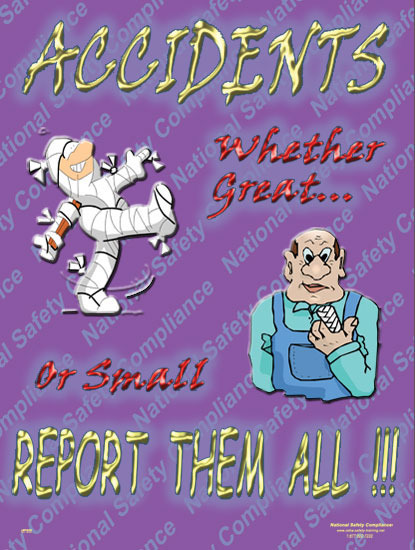 DISPLAYING FEDERAL REQUIRED POSTERS SIGNIFY A COMMITMENT TO COMPLIANCE!